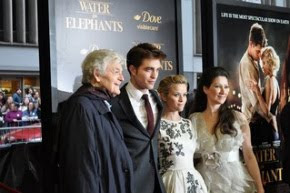 Robert Pattinson News: Best & Worst Of 2012: Bella & Edward Make The Cover! Best & Worst Of 2012: Bella & Edward Make The Cover! 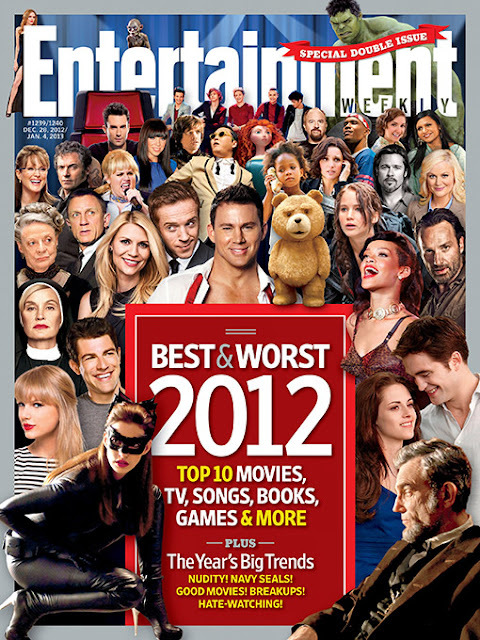 Entertainment Weekly just released the cover of their Best and Worst of 2012 issue, and guess who made it in! 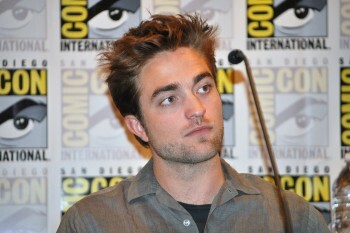 - we'll let you know what list Twilight landed on, when we get the scoop.